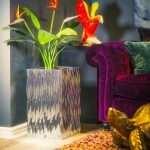 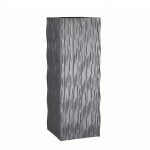 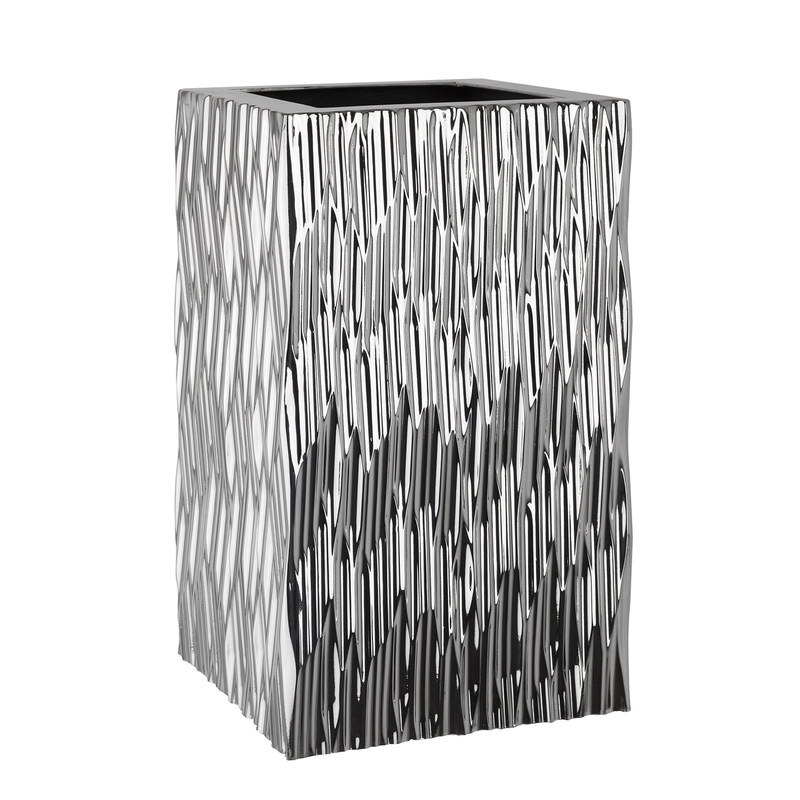 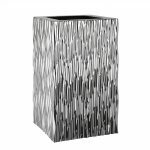 The Flexi Planter is a contemporary tall square which looks stunning in a metallic finish. 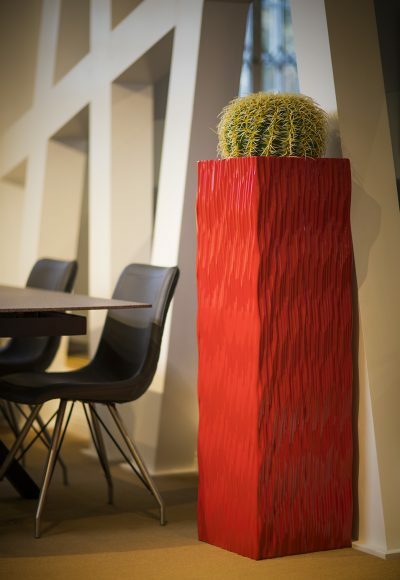 The Flexi is perfect for brightening up the board room or office or for adding a splash of colour to a reception area. 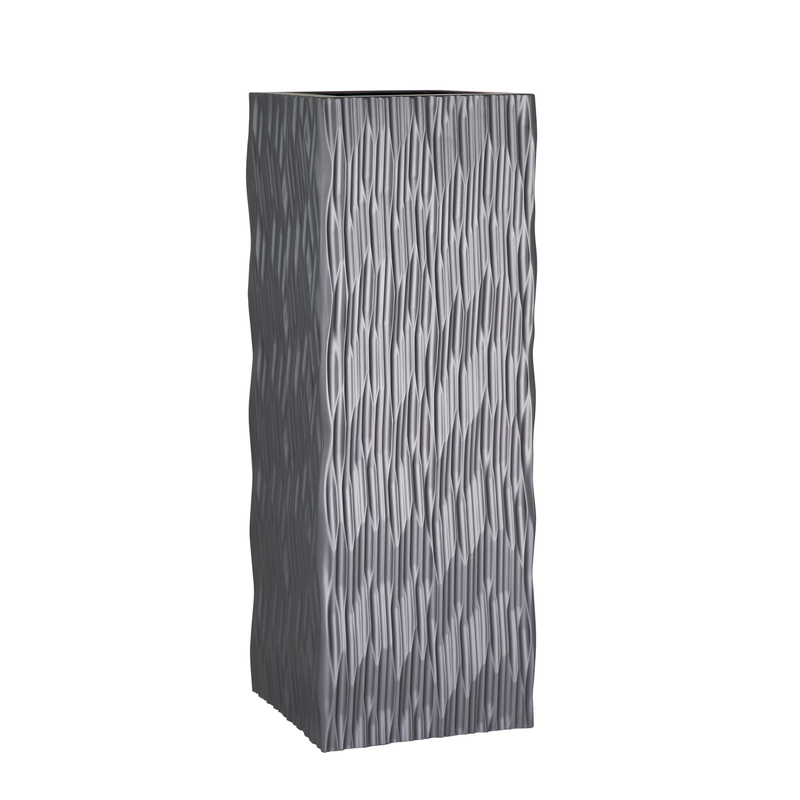 Available in a variety of heights and looks great as a set of three.